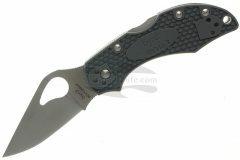 Byrd Knives are a new species of knives and pocket tools designed, produced and imported by Spyderco. 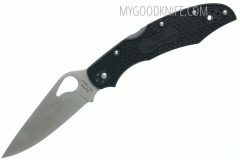 Byrd knives stands as an independent product line from Spyderco’ well-known CLIPIT line. 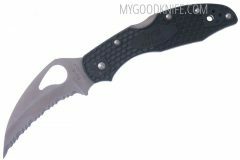 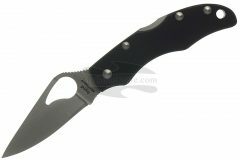 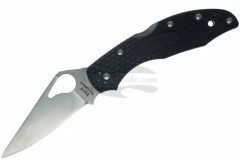 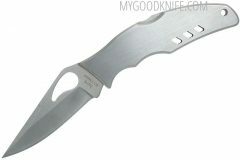 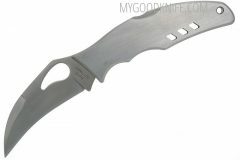 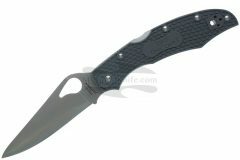 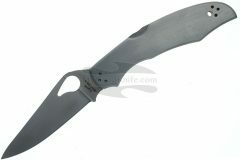 They present the astute knife buyer numerous hard-working knife and tool options at an economical cost.